Hi Everyone! It's time again to put out a DT Call for January 2011 - June 2011. We're going to add a few spots to our design team and then 6 guest designers. All you have to do is link a card that you've made within the past 6 months. We will close the DT Call on November 30th at midnight. Good Luck! Thanks to someone pointing out that we haven't posted the October winner...so here it is....Beccy! Please email me at sunifla1@comcast.net. Good Morning! Did everyone get enough Halloween candy??? I know I'm taking the rest of ours into work tomorrow except for what I'm letting my daughter keep. Are you ready for the next challenge? 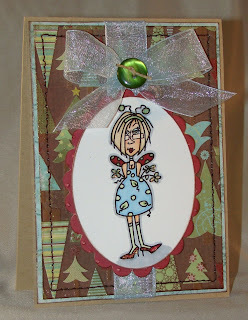 In the month of November create 5 cards that have trees and ribbon it...easy peasy. 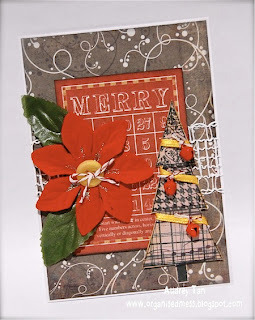 This month the RAK is another great stamp set!